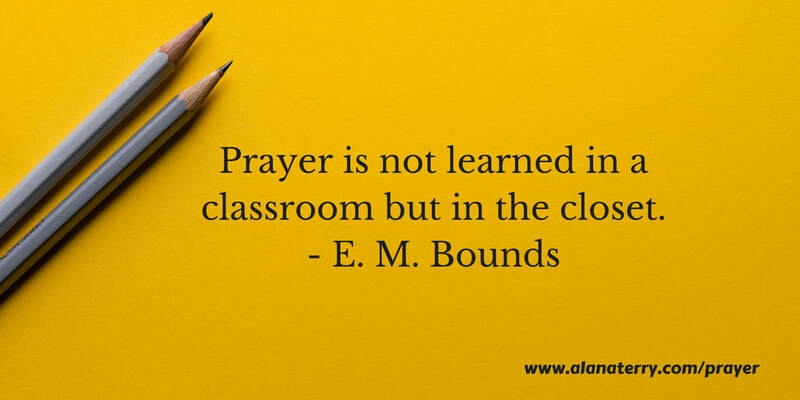 In part 2 of our two-part episode about lessons from the movie “War Room,” we finish discussing some really profound (as well as some really funny) truths that will help equip you in your journey to deepen your prayer life, and pray like a warrior! 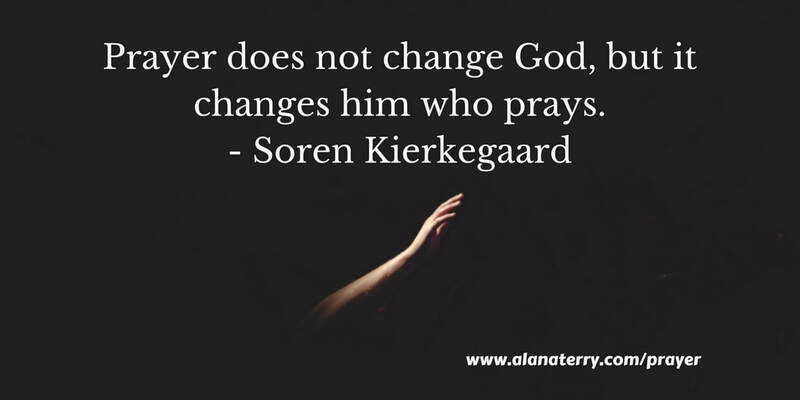 Our collective science nerd comes out this week as we discuss the science of prayer. 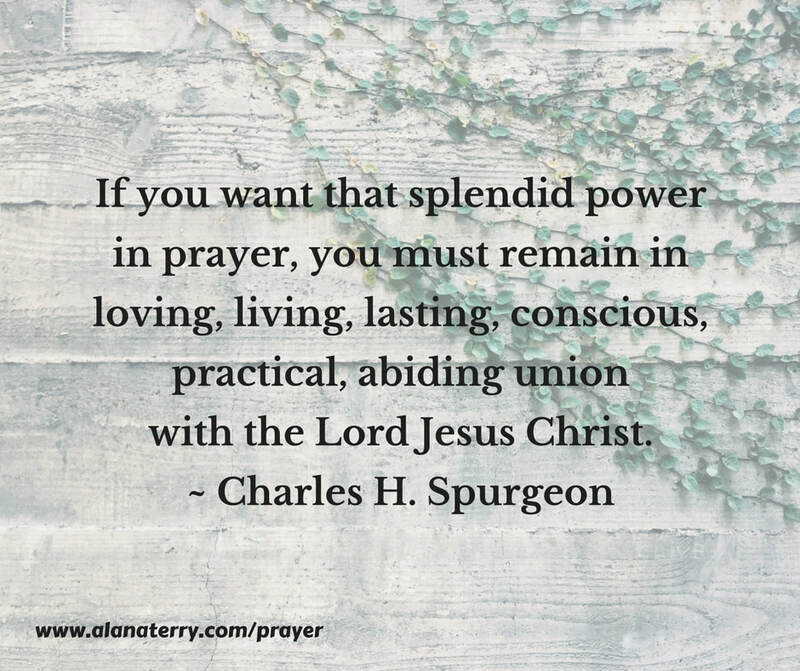 While prayer is a spiritual practice, even among the scientific community there is no doubt that prayer has an impact on the physical body as well, particularly the brain. We hope you’ll enjoy taking a look at the scientific side of one of God’s greatest gifts to humanity. 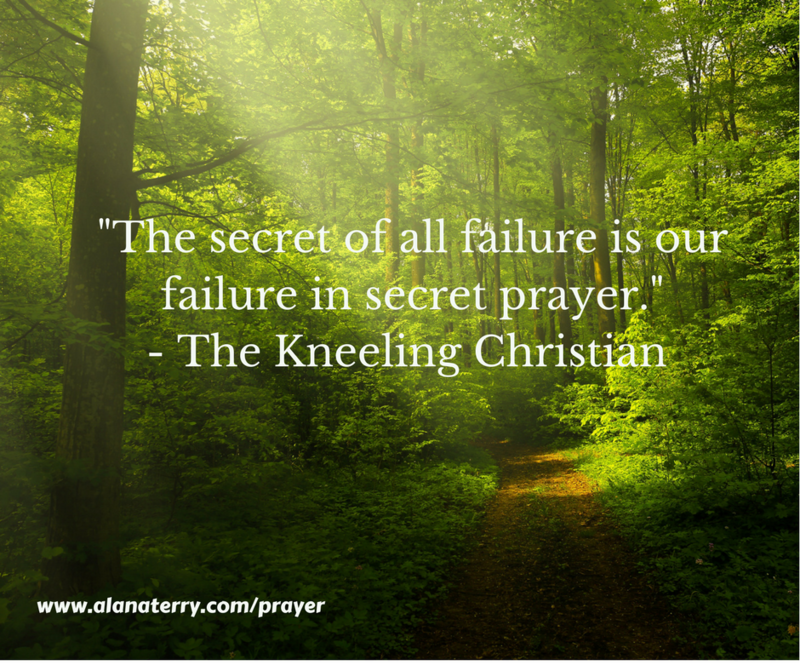 ​There are certain prayer meeting mistakes we can all relate to. This week, we take a lighthearted look at several ways not to pray corporately. 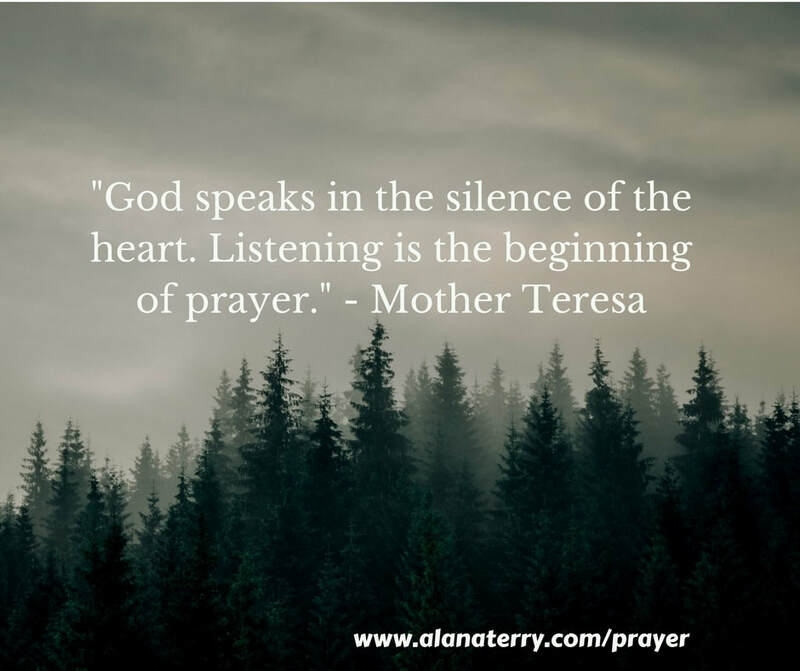 ​We often think of prayer as talking to God, but sometimes neglect being still and simply listening. In this episode, we discuss different ways we can hear God’s voice, as well as pitfalls to avoid as we listen. ​If the word “resolutions” makes you cringe a little, you aren’t alone! We all have good intentions for the new year, but most of us have trouble following through. So what does a “prayer resolution” look like? Is it even worth making? Find out the answers in this week’s episode. 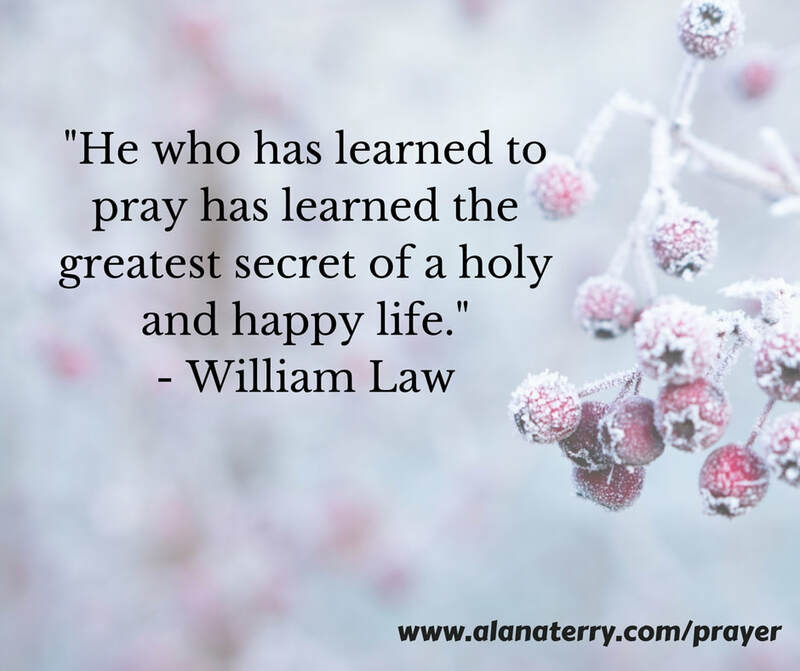 ​What better way to bring in the New Year than to pray? 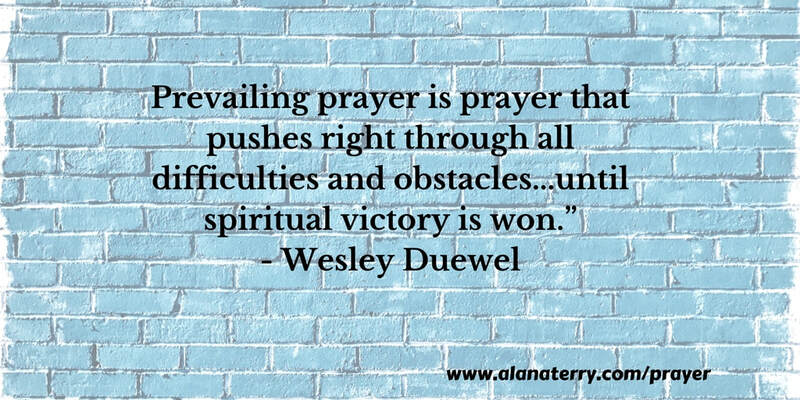 This week's episode isn't just all about prayer - it's literally all prayer! 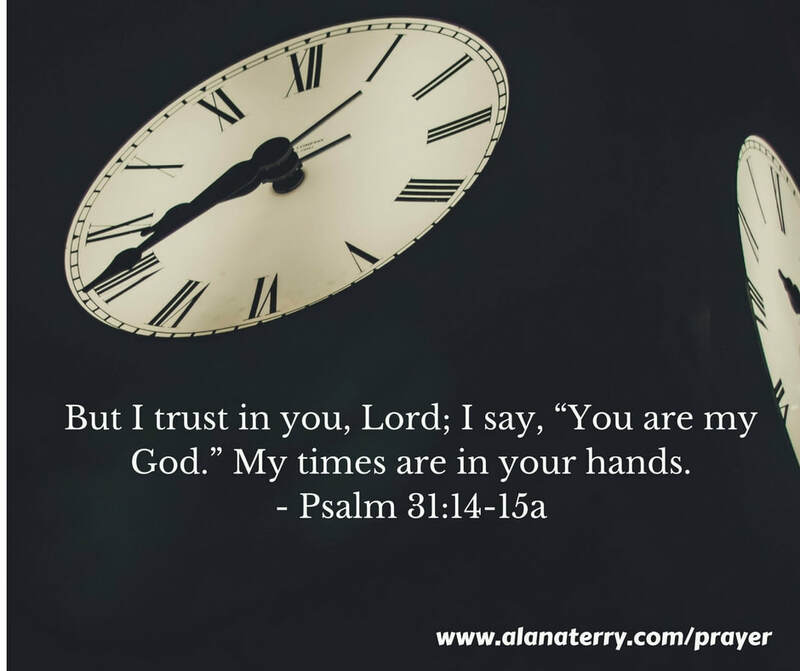 We wanted to take time to cover as many topics as our thirty minute podcast would allow, so we hope you'll join us for an opportunity to saturate the coming year with the power of corporate prayer.